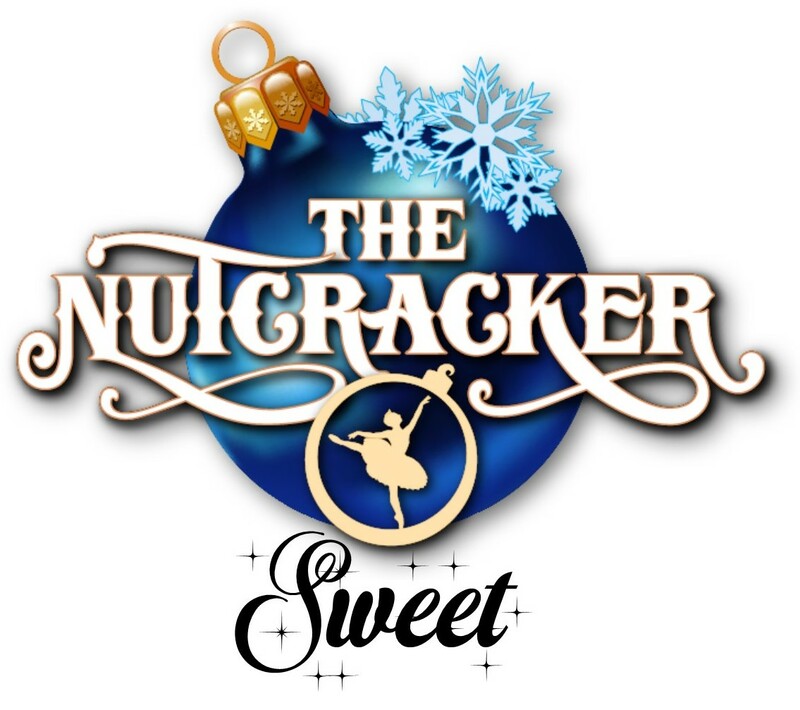 A short and sweet re-telling of the traditional Christmas Ballet The Nutcracker. Young Clara is taken on a magical journey into a land of Sweets by her favorite Christmas present, a Magic Nutcracker. Perfect for families.